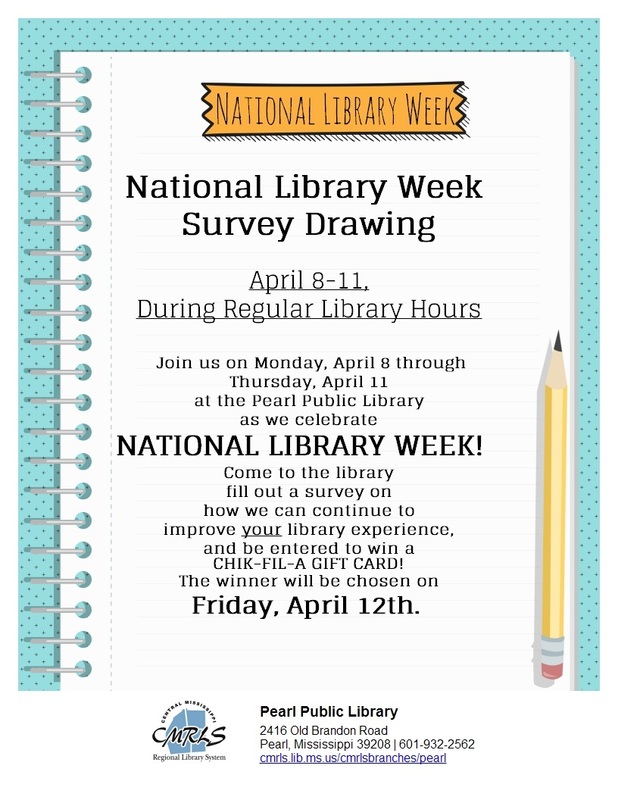 CMRLS News: Community Strong at the Pearl Public Library That's for Sure! Community Strong at the Pearl Public Library That's for Sure! National Library Week, sporting the theme "Libraries = Strong Communities" is April 7 -13. 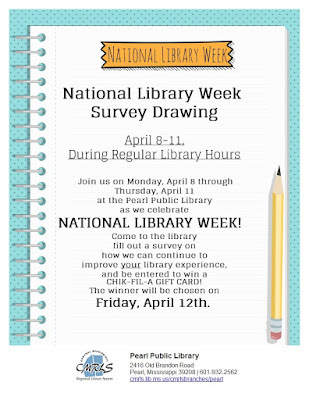 It will be a memorable 2019 National Library Week at the Pearl Public Library! 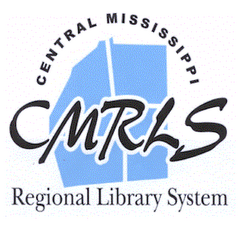 This may be the biggest event ever for Central MS Regional Library System's nine Rankin County libraries as they join forces to put on the first annual Central Comic Con at the Pearl Public Library on Sat. April 13 from 10 a.m. to 5 p.m.! In an impressive celebration of community, there will be something for all ages! Bring the whole family and all your friends! Look for artists such as Tony Reed, Emily Riffle, Michael Hipps, Derek Craft and Will Brooks. Sean Starwars of Laurel, MS plans to be here as well. Young Adult (YA) author Rendy Breland of Memphis, who is a member of the Society for Creative Anachronism and has written a three-part book series, The Saga of Little Bird, will be present. Janet Ferguson- Christian Romance Author: Ms. Ferguson is a contemporary Christian humor and romance author. She will be on site promoting her books. 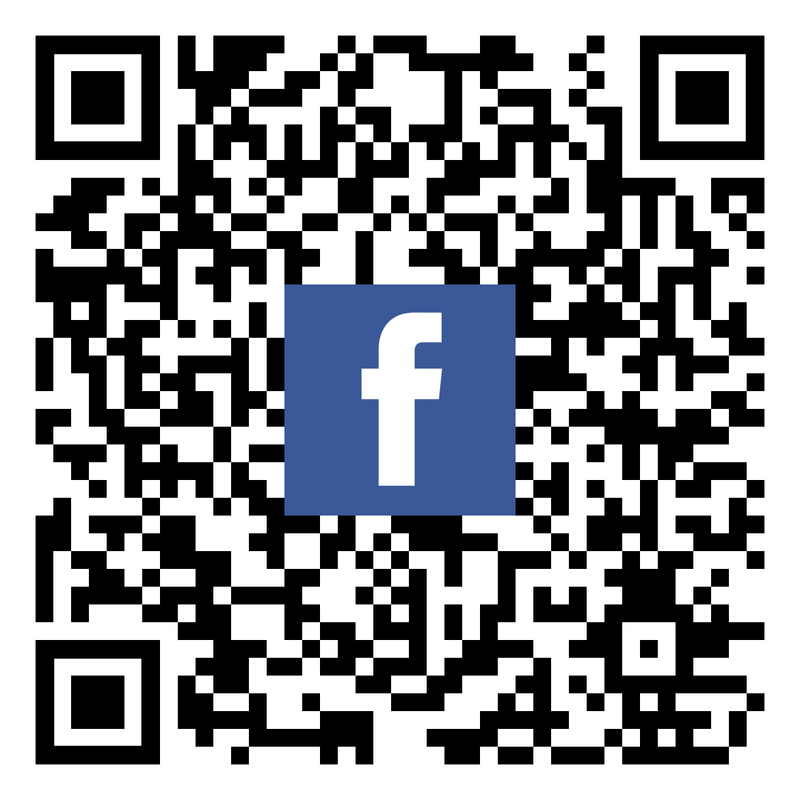 There be Fortnite demos, video games and tournaments, table top games, Kids’ Krafts, drawing workshops, trivia contests and so so much more! All events are free, but there will be some things for sale, such hamburgers and hotdogs, t-shirts, stickers, magnets and buttons. But, hold on a minute! You don't have to wait until Saturday to feel the community spirit! Come on in and visit the Pearl Library today thru Thurs. 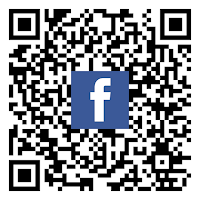 Apr 11 and take a minute to fill out a short survey for a chance to win a Chick-fil-A gift card! Drawing to be held on Fri. April 12! Hey, who doesn't love the opportunity to "Eat Mor Chikin" right? RIGHT! 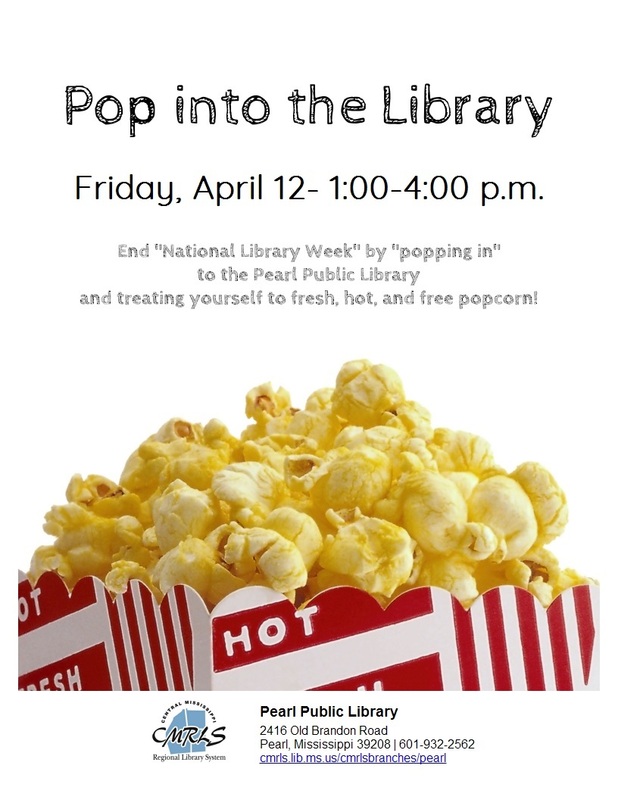 Don't forget to visit the Pearl Library on Fri. April 12! They'll show you just how glad they are that you POPPED IN! Enjoy delicious popcorn from 1 p.m. to 4 p.m. just for stopping by!